Victoria Metro took on Victoria Country in the clash for the Metropolitan Fire Brigade Gender Equity Cup. In a game that pitted the best forty-four players in the league against each other it was the Devils who looked the goods. The city slickers got the job done easily accounting for Country in a match that blew out in the last quarter. 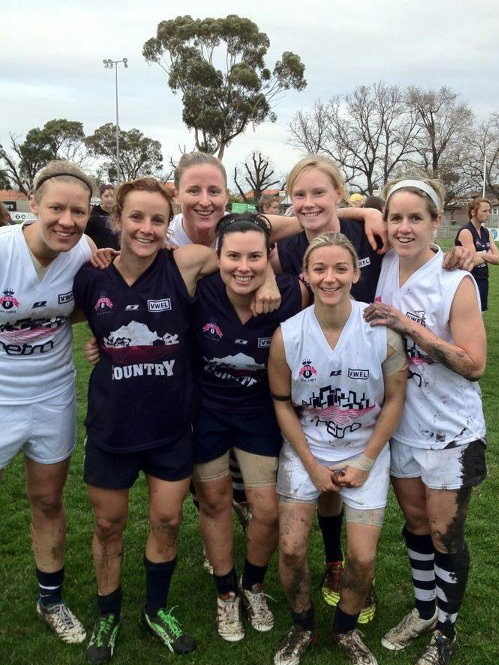 Lou Wotton captained the Metro side alongside Meg Hutchins, Jess Foster and Shelley Beggs, while Tricia Muller, Sam McGeoch and Sarah D’Arcy proved vital to the country side kicking all their goals.